Michael's practice within the scope of this Group relates to commercial contract disputes, fraud, sale of goods and minority shareholders actions and to professional negligence litigation in the above fields. He covers partnership and trust work as a member of the Property and Estates Group. Street v Coombes  EWHC 2290 (Ch) (a case involving fraud, conspiracy and insolvency issues). 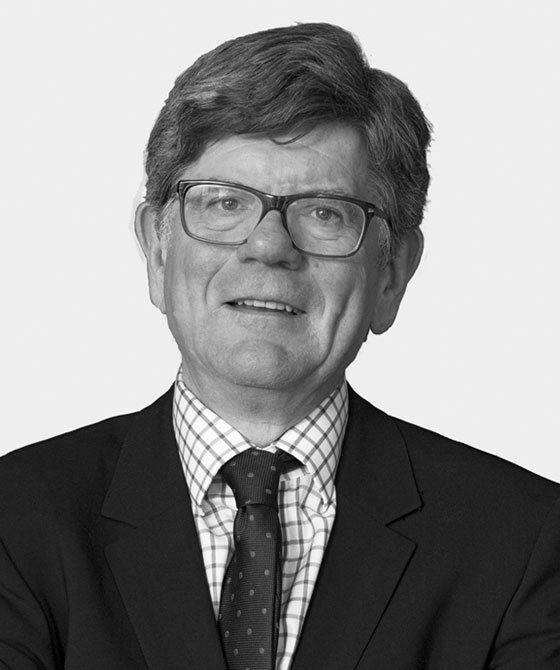 Michael brings to bear on his commercial work his extensive and wide experience in the work of the 3PB Property and Estates Group (qv) and of the Construction and Engineering Group (qv).